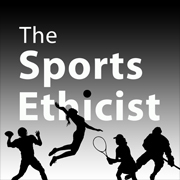 The podcast for The Sports Ethicist Show: Parents and Sports is available for download. Original Air Date: June 17, 2013 on Rockford College Radio. You can also subscribe to the Podcast via Itunes or this RSS feed.